A set of mini dvds were used in a couple's Sony camcorder and one had their precious baby video dvds which had been damaged. They basically put it in an X-Box to play, as it had the mini disk sized "dip" in the tray. Unfortunately it fell through the gap in the tray into the mechanism and it now had some small dents on the playing surface. This was then sent to us to recover all of the video footage. 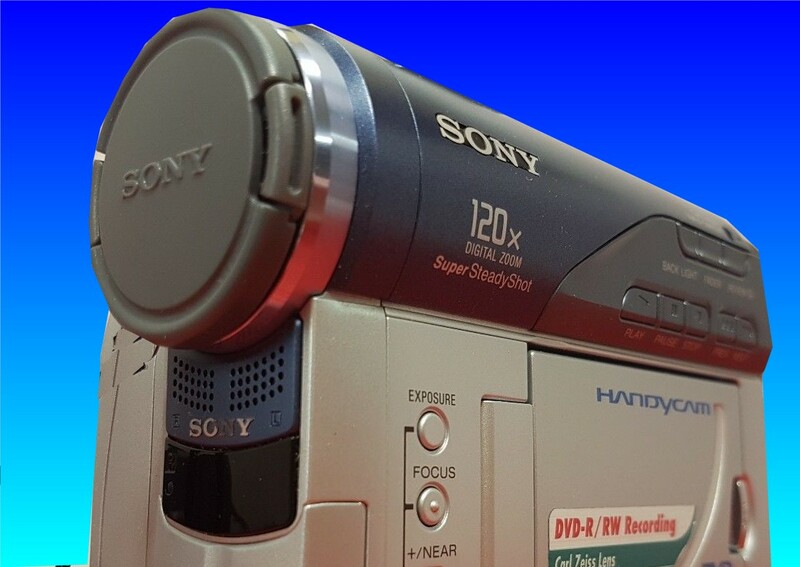 If you need a Recover Baby Videos from Sony mini DVD that would not play service, then contact our friendly company. A set of mini dvds were used in a couple's Sony camcorder and one had their precious baby video dvds which had been damaged. They basically put it in an X-Box to play, as it had the mini disk sized "dip" in the tray. Unfortunately it fell through the gap in the tray into the mechanism and it now had some small dents on the playing surface. This was then sent to us to recover all of the video footage..